An endless passion for music, for koto, for life. 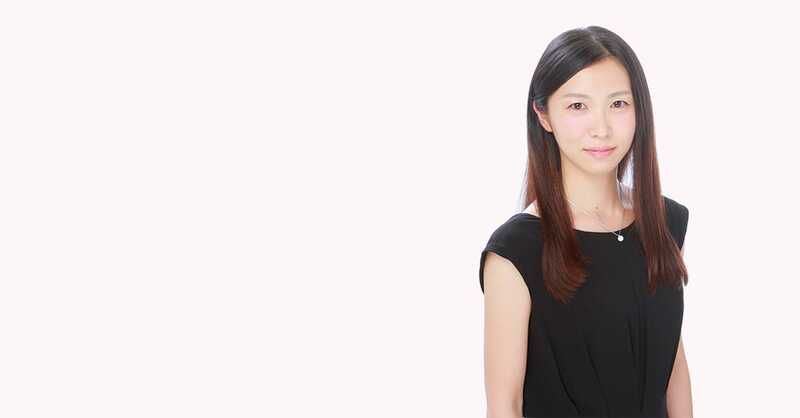 Kaori Ishimoto was born and raised in Tokyo. 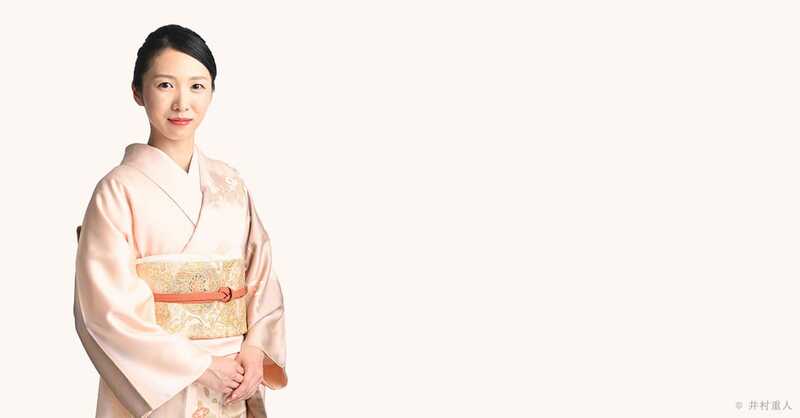 Under the tutelage of her aunt, Fukami Satomi, she started learning Koto at the age of 6 and then started learning Japanese vocal and Shamisen during high school. In 2008, she attended a Japanese and French cultural exchange program. In 2012, she performed at the reception of the IMF World Bank’s annual general meeting. In 2014, she graduated Tokyo University of the Arts with a specialization in Koto music. During this year she also had the honor of performing in front of the Japanese Emperor inside the Imperial Music Hall within the Japanese Imperial Palace grounds in Tokyo. In 2015, she was called upon for a workshop by the British Royal Academy of Music and performed at the British and Japanese Embassies. In 2016, she finished her Master’s Degree at the Tokyo University of the Arts. She is a member of the following groups: Miyagi Kai, Fukami Hougaku Kai, Mori no Kai, and Dousei Kai.